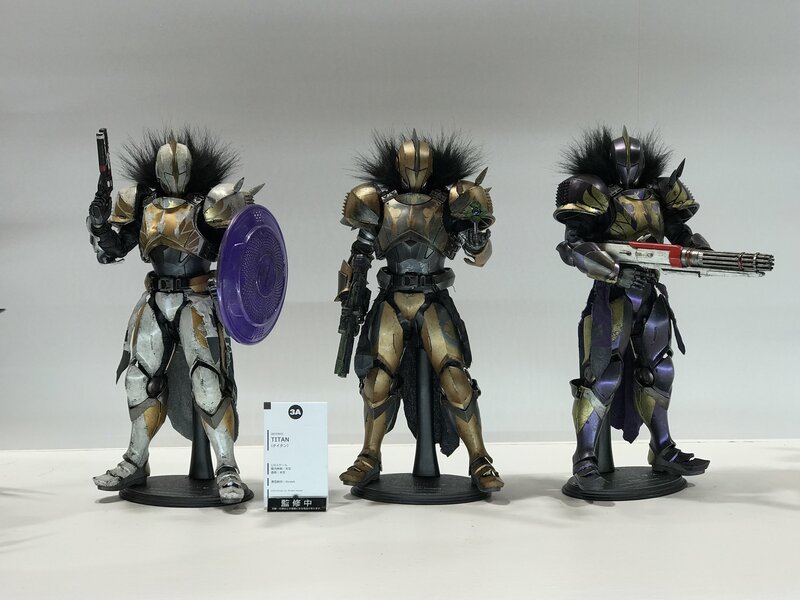 The post Winter Wonder Fest 2019 – 3A Destiny 2 Titan Figures appeared first on The Toyark - News. All times are GMT -4. The time now is 10:14 AM.